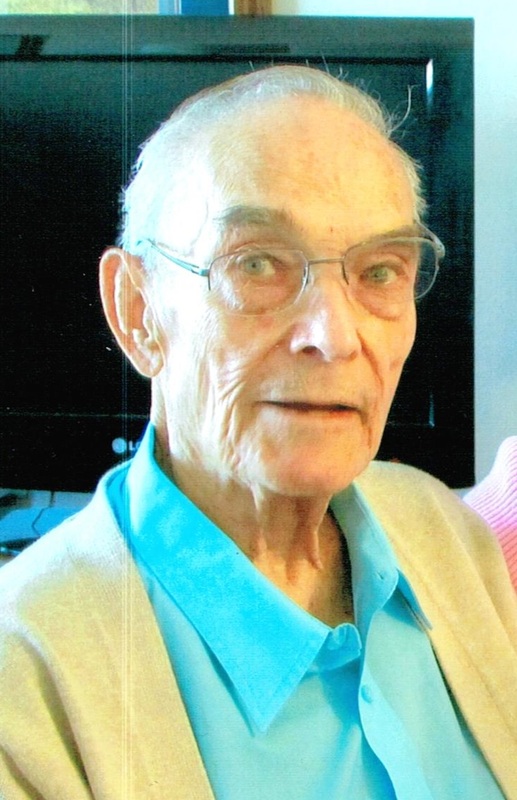 Dean Roger Crevier passed away June 22, 2014, at the Good Samaritan Home in Lennox, SD, at the age of 90 years. He was born May 17, 1924 in Sioux City, Iowa to Bert and Leona (Chicoine) Crevier. He grew up in Jefferson, SD where he began his career in farming. He married Patricia Plut on April 18, 1949 in St. Peterâ€™s Catholic Church in Sisseton, SD. Dean and Pat resided in rural Jefferson for 17 years. They raised a family of four sons and a daughter. They moved to rural Sioux Falls in 1966 where Dean resumed farming. Dean was a man of faith and a loving husband, father and grandfather. He enjoyed hunting and fishing. After moving to Sioux Falls in the late 1960â€™s, Dean discovered a new pastime, playing racquet ball at the YMCA, where he enjoyed playing at noon on a daily basis. Dean retired from farming in 1987, and he and Pat moved into Sioux Falls. Dean is survived by his wife of 65 years: Pat; two sons: Jerry, Sioux Falls, Bill (Dawn), Chancellor, SD; and daughter: Chantal â€œTallyâ€� (Rod) Beeners, Sioux Falls; one sister: Pauline (Rodney) Allard, Jefferson, SD; a brother-in-law: Marcus Bernard, Jefferson, SD; his eight grandchildren: Stacie (Ryan) Bechtold, Leslie Crevier, Camden Crevier, Michelle (Rod) Hunter, Nick Crevier, Mike (Alyssa) Crevier, Chase (fiance Megan Morfeld), Pierce Crevier, and three great-grandsons, by whom he was all affectionately known as â€œPepereâ€�, and numerous nieces and nephews. Dean was preceded in death by two sons: Jim and Bob Crevier; three sisters; a brother and their spouses: Lucille Maison (Pat), Charlotte Wilber (Don), Margaret Bernard, and Ray Crevier (Pat); his parents; father and mother-in-law: Joe M. and Chantal (Camden) Plut; and brother-in-law: Joe R. Plut and his wife, Rita. Visitation will be Wednesday, 5 PM at St. Michael Parish with the Rosary at 6:30 PM. Memorial Mass of Christian Burial will be Thursday, 10:30 AM at St. Michael Parish with burial to follow at St. Michael Cemetery.